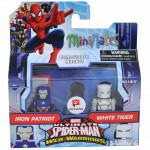 Marvel Animated Minimates Series 5 has arrived in Walgreens stores! 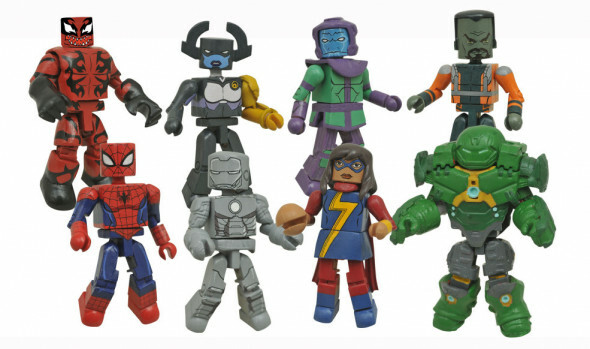 It’s the latest assortment in the exclusive mini-figure line only available at Walgreens, and now Diamond Select Toys is ready to unveil the next assortment in the line! 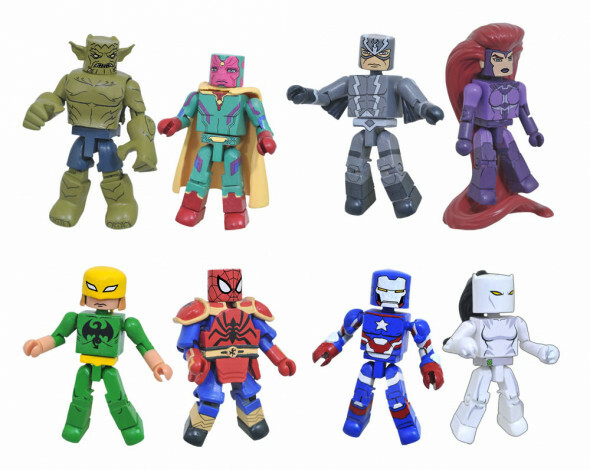 This upcoming sixth series of figures features all-new two-packs from Marvel’s Ultimate Spider-Man and Avengers Assemble, including long-awaited and fully updated editions of some classic Super Heroes and Super Villains, as well as one never-before-made character! Series 6 will hit in the summer of 2017, and will include four different two-packs, each containing two 2-inch Minimates mini-figures. 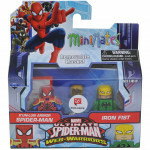 The assortment includes: –	From Marvel’s Ultimate Spider-Man, Spider-Man teams up with Iron Fist! 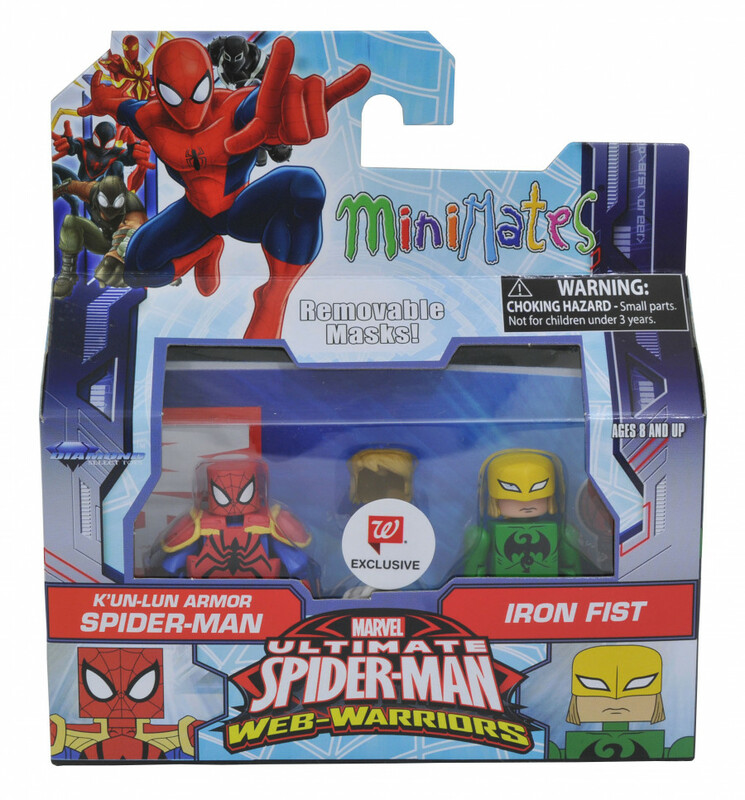 Wearing his K’Un-Lun Armor, Spidey acts as a second in battle to his SHIELD teammate Danny Rand, the mystical martial artist known as the Iron Fist. 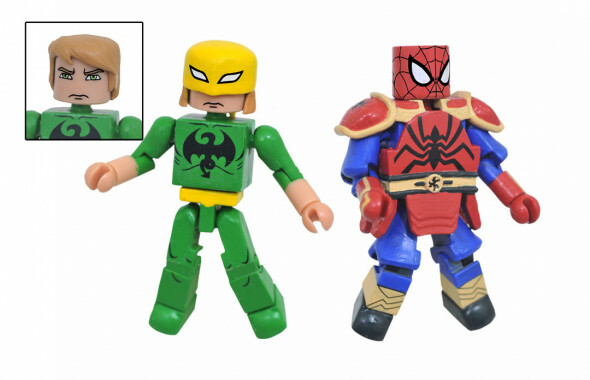 Danny comes with a removable mask and unmasked hair piece, while Spider-Man includes a webline accessory. 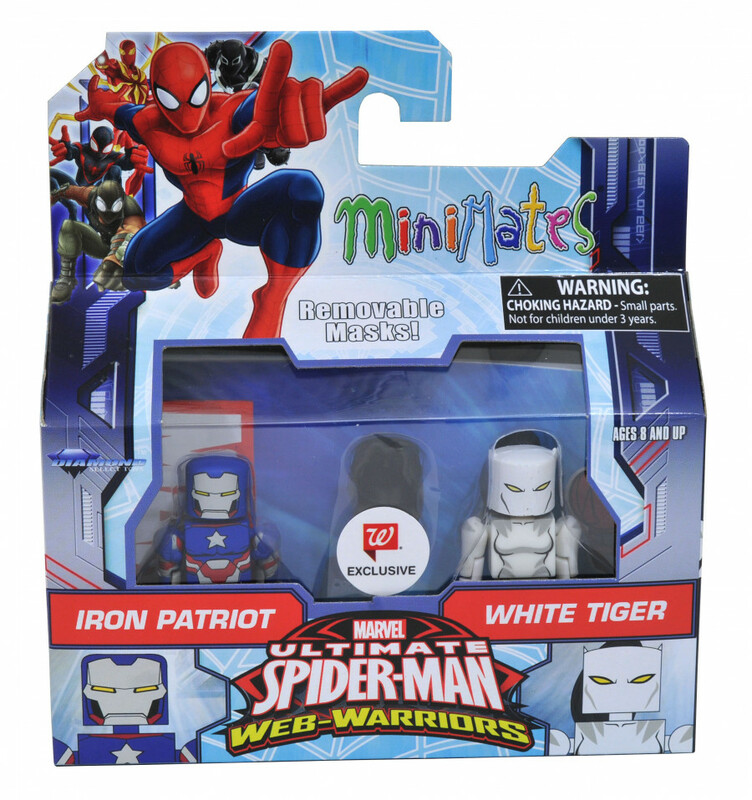 –	Also from Marvel’s Ultimate Spider-Man, White Tiger teams up with the Iron Patriot! Spider-Man’s amulet-powered teammate Ava Ayala comes with armored hero Norman Osborne, attempting to undo his wrongs as the Green Goblin. 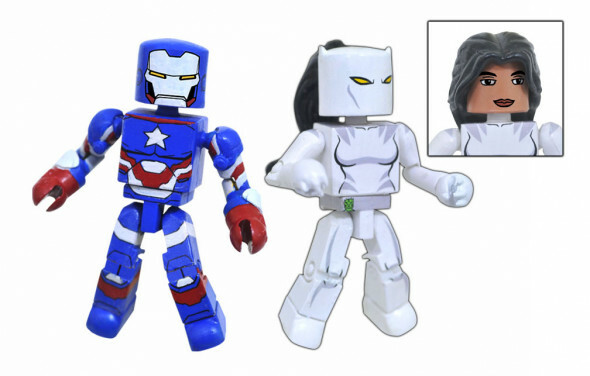 Both characters feature removable masks, and Ava comes with an alternate unmasked hair piece. 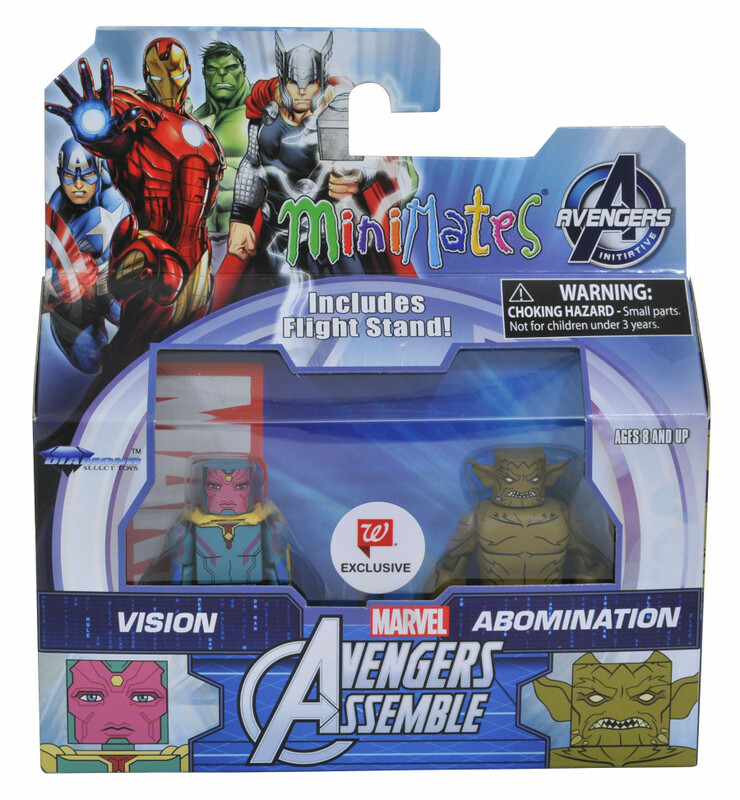 –	From Marvel’s Avengers Assemble, the Vision faces off with the Abomination! 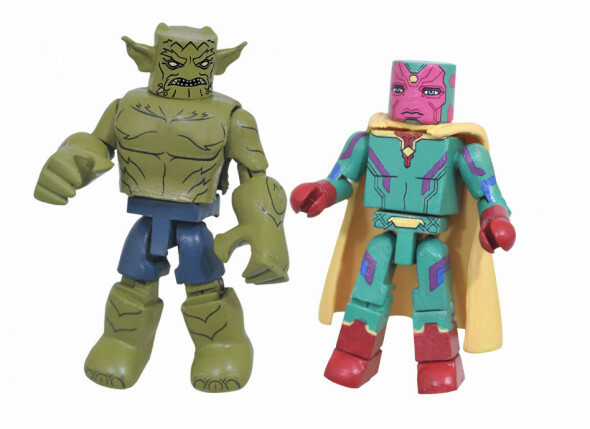 A synthezoid, or artificial person, the Vision must adjust his density to take on the Gamma-powered brute, Emil Blonsky! 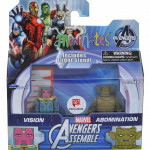 Vision includes a clear flight stand. 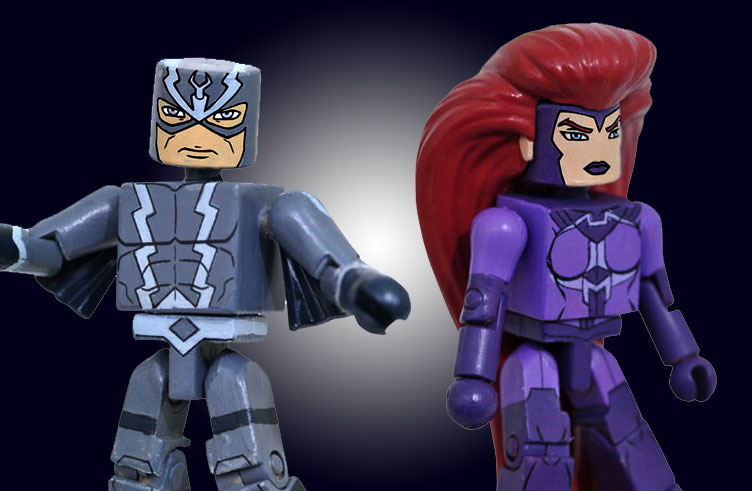 –	Also from Marvel’s Avengers Assemble, the royal family of the Inhumans has arrived! 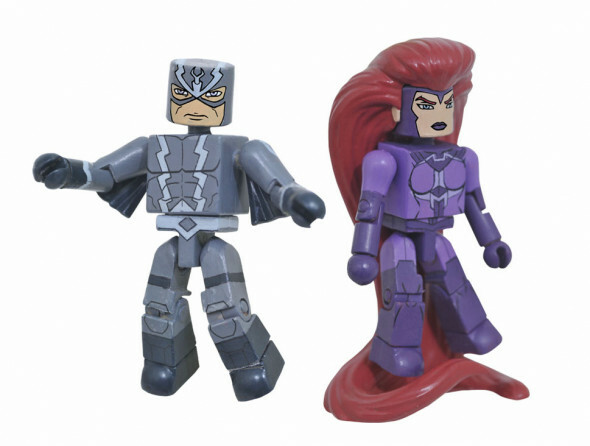 Vocally destructive Black Bolt comes with his wife Medusa, and her living locks of hair! Blackagar Boltagon comes with an alternate shouting head, as well as a sonic scream accessory. This is the first Minimate ever made of Medusa! Each 2-inch Minimates mini-figure features fully interchangeable parts, so you can trade accessories and create custom looks. 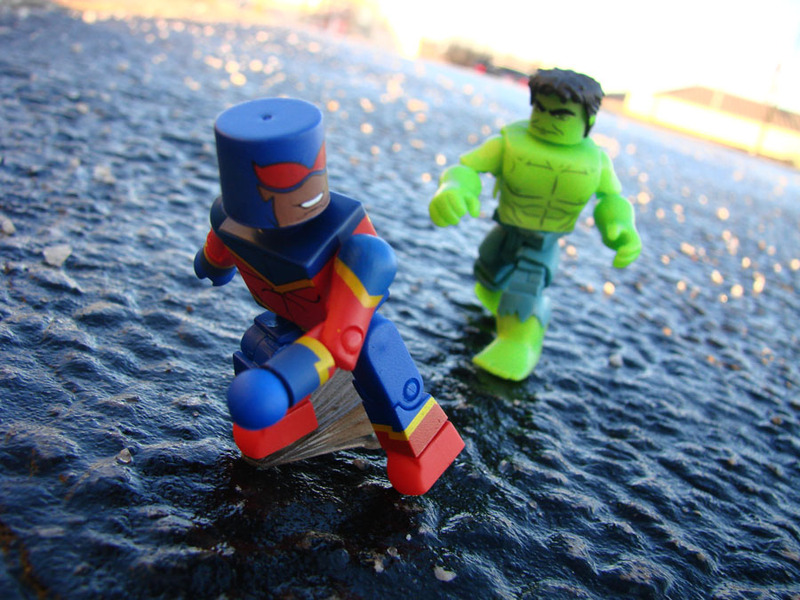 Minimates also feature a standard 14 points of articulation, to strike a variety of poses, and each Minimate comes with a clear disc base that pegs into the character’s foot to support dynamic poses. 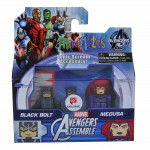 Look for Series 5 in all Walgreens stores now, with Spider-Girl vs. Hulk Carnage, Ms. Marvel vs. Kang the Conqueror, Iron Man Mark II vs. Proxima Midight, and Bruce Banner in Hulkbuster Armor vs. the Leader! Find your nearest store at Walgreens.com! 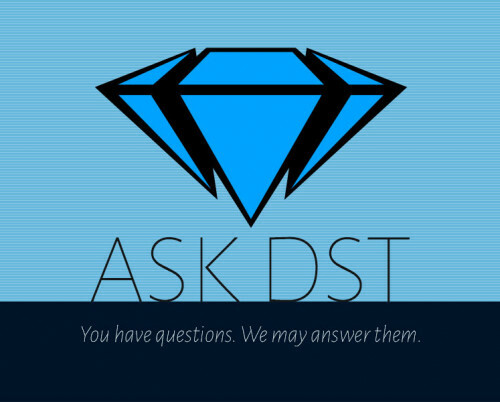 Next Up: Ask DST #365: Batman, Star Trek, Ghostbusters & More!